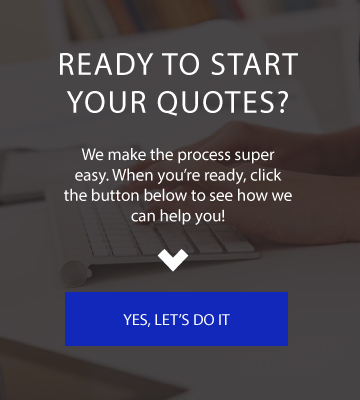 Looking for Auto Insurance in Pasadena? Kicker Insures Me Agency has got you covered. 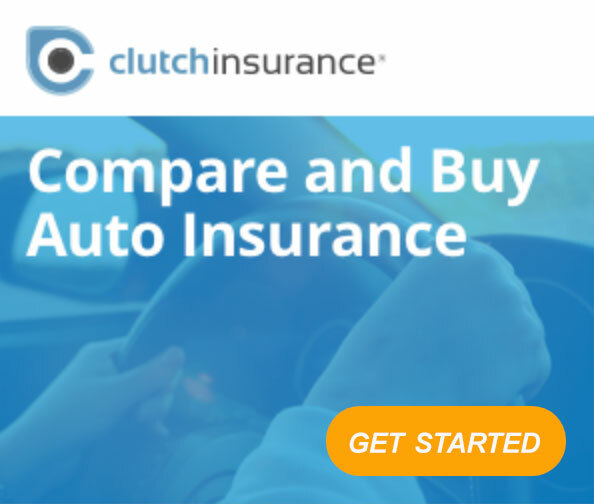 We can help you with standard auto insurance, as well as car insurance for collector cars. 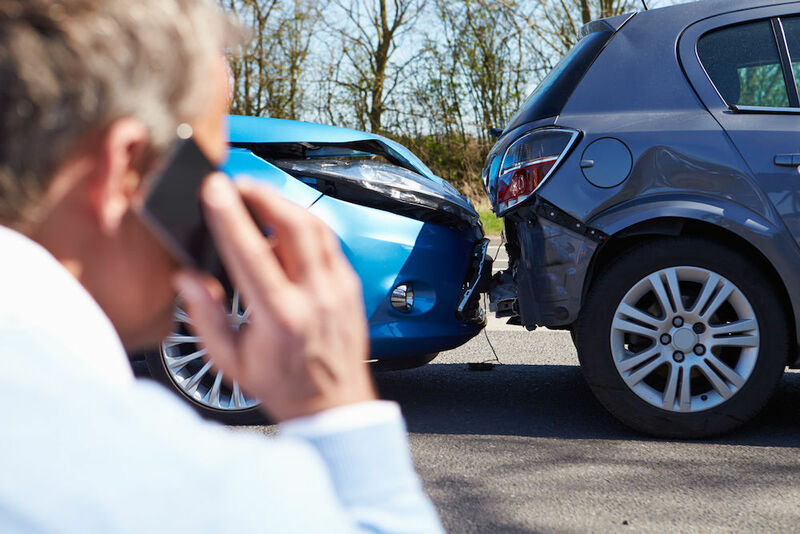 Whether you live in Pasadena, or any other part of Texas, when most people think about car insurance, they think about damage to their car. The truth is, car insurance covers much more than just your car. 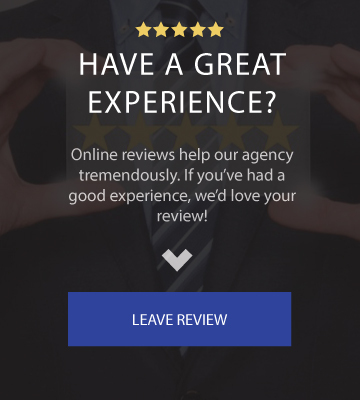 Because Kicker Insures Me Agency is 100% independent, we can take your current coverages and compare them with a wide range of insurance providers to see who offers you the best deal possible. 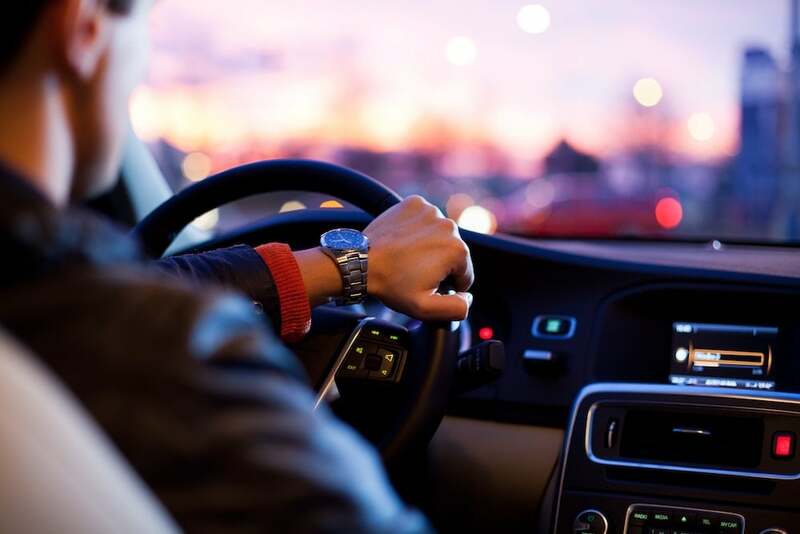 If you live in Pasadena and are looking for a car insurance comparison, Kicker Insures Me Agency makes the process of finding the best company and price easy. Need auto insurance right now? With our carrier Clutch Insurance, you can actually purchase insurance and receive an ID card immediately, no matter the time of day. Click below to get started!